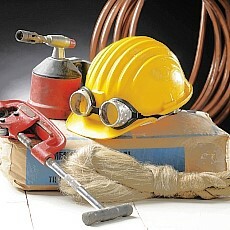 General Plumbing Services are our main line of business activity. 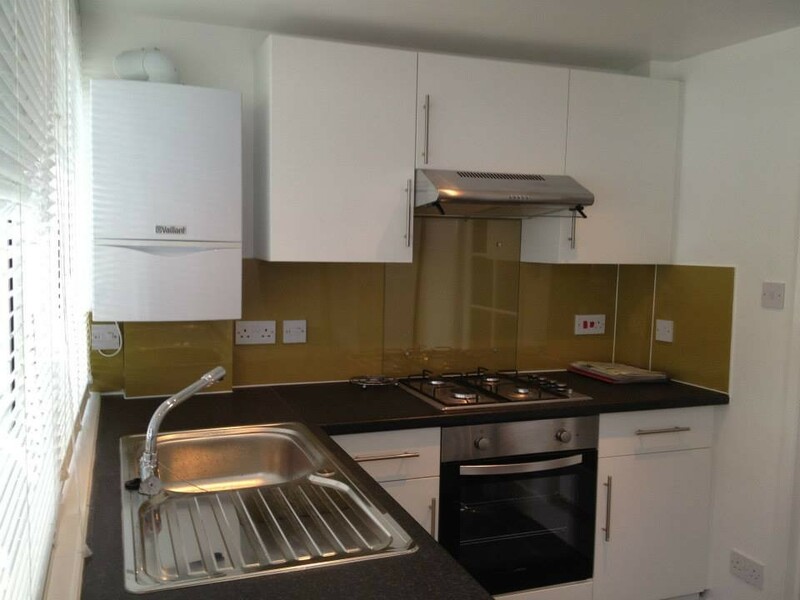 Whether it be replacing a tap washer, or the whole tap, we guarantee the highest possible standard of workmanship from our fully qualified, experienced plumbers and engineers. Our reputation is everything to us, and it is our motto that we 'do jobs right, on time and every time'. 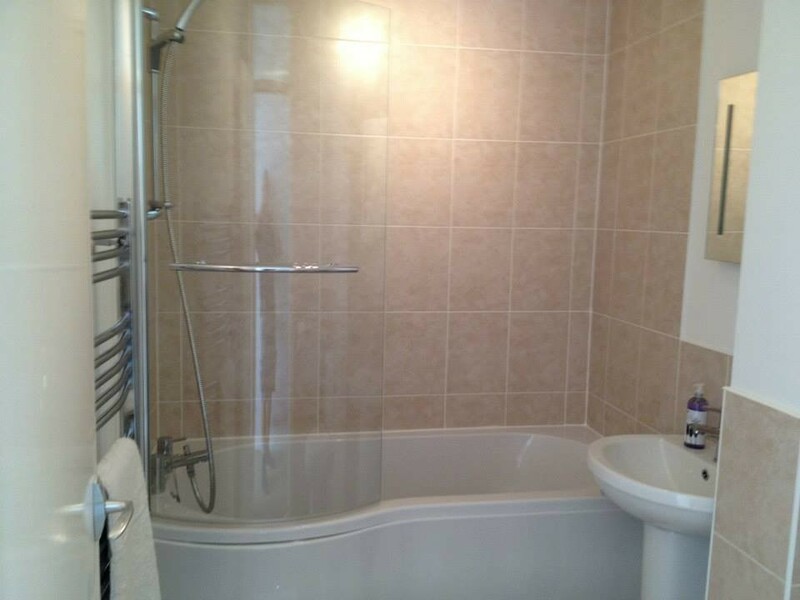 We pride ourselves with the neat and quick way that we carry out jobs in your home or office. 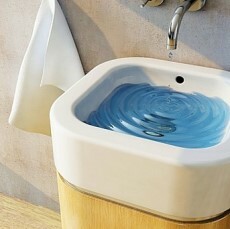 If you have a plumbing crisis in the middle of the night - DON'T PANIC! - help is just a few minutes away. 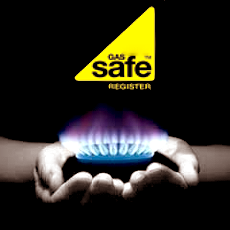 Simply ring 01843 610260 and a qualified plumber will be dispatched to you within minutes of your call. 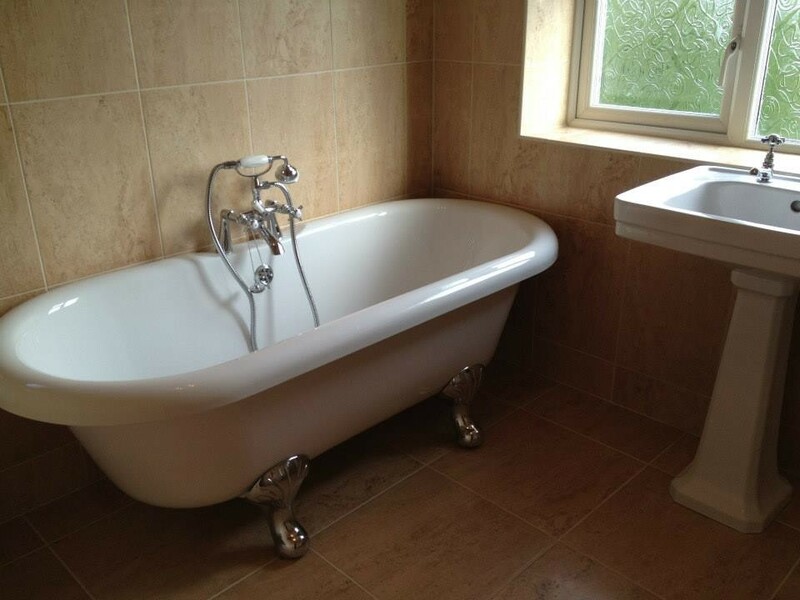 Thanet Plumbing, Heating & Drainage are here for you when you need us and where you need us - fast. 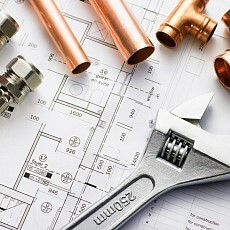 Our general and emergency plumbing prices can be seen on our pricing structures page.